Are you tired of staring at mold on your tiles? 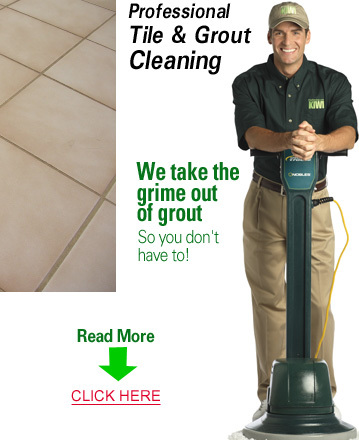 Call us at 713-595-0429 for professional tile and grout cleaning services of The Woodlands, Texas! Our ceramic tile and grout cleaning at The Woodlands is so comprehensive that not only will you be left with gleaming tiles, but also your entire home will appear more spacious and brighter! Dirt, debris, hair, water, and soot collect in between tiles, turning grout black as mold and mildew develop. Cleaning out these tiles and grout can be exhausting. To get the necessary cleaning, you need proper equipment. Call Kiwi at 713-595-0429 now to have our The Woodlands Tile and Grout Cleaning Team come out to your home and clean out your tiles and grout right away!